Vanessa J. Kuonen Cavens, DVM, MS, Diplomate, ACVO is a Veterinary Ophthalmologist at MedVet Cincinnati and MedVet Dayton. She has been on staff at MedVet since 2008. 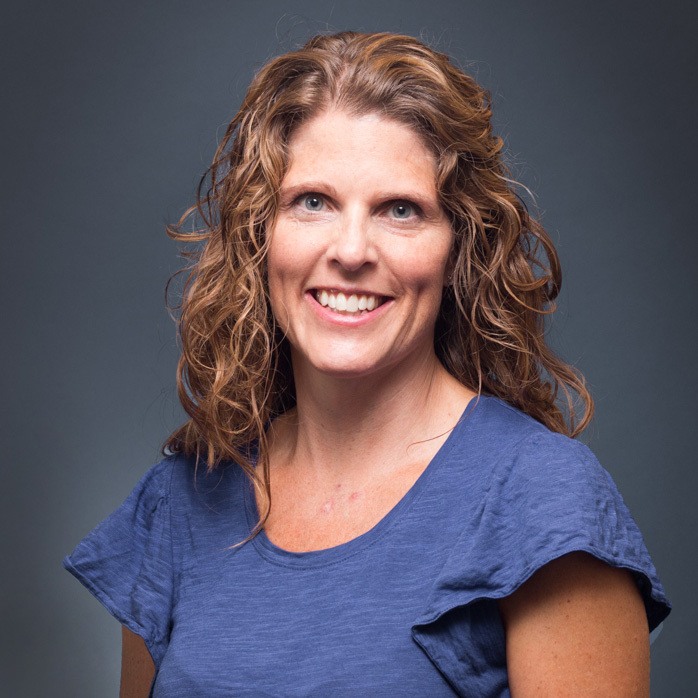 Dr. Kuonen Cavens attended Brigham Young University where she earned a Bachelor of Science degree and Kansas State University where she earned both a Masters of Science and Doctor of Veterinary Medicine degrees. Following her graduation from veterinary school, Dr. Kuonen Cavens completed a yearlong internship in small animal medicine and surgery, a three-year residency in ophthalmology, and earned a Masters of Science at The Ohio State University College of Veterinary Medicine. In 2004, Dr. Kuonen Cavens was awarded the American College of Veterinary Ophthalmologists Foundation research grant award for her work, “The long-term effects of semiconductor diode laser transscleral cyclophotocoagulation on the normal equine eye and intraocular pressure”. Since becoming a board-certified Diplomate of the American College of Veterinary Ophthalmologists, Dr. Kuonen Cavens has become a leader in the veterinary community. She is the author and co-author of scientific articles published internationally in peer-reviewed journals, including Veterinary Ophthalmology and Investigative Ophthalmology & Visual Science. She is an active advocate of continued education for veterinary professionals and has lectured on various small animal veterinary ophthalmology topics at the Midwest Veterinary Conference, Annual Kentucky Veterinary Medical Association Meeting, North Carolina Academy of Small Animal Medicine, Annual Morehead Clinic Days Veterinary Conference, and the Northern Kentucky Veterinary Medical Association Meeting. Dr. Kuonen Cavens maintains an interest in all aspects of small animal ophthalmology with particular interests in cataract surgery, corneal Surgery, eyelid reconstruction, tear film and ocular surface disease. In her practice of ophthalmology, Dr. Kuonen Cavens maintains an emphasis on communication and enjoys educating clients and veterinarians on the options available to restore and maintain vision in animals. In addition to her work at MedVet, Dr. Kuonen Cavens volunteers through the ACVO and the Cincinnati Veterinary Medical Association, to provide ocular examinations for service/therapy dogs and police dogs. She also volunteers her time to treat patients at the Raptor Rescue and Cincinnati Zoo. When not treating patients, Dr. Kuonen Cavens enjoys spending time with her husband, son, and Great Dane, Cosmo. Dr. Kuonen was confident, clear, knowledgeable and very caring. We see our dog “Zoey” as our child and the staff and Dr. Kuonen got that. I can honestly say that this is the first time I didn’t worry about my baby while she was having surgery. I just had a sense that everything was going to be ok with the team there at MedVet. Thank you all for giving our Zoey her sight back! – Rick R.
The entire visit with Dr. Vanessa Kuonen was wonderful from the minute we walked in the door until the minute we left. Everyone was nice, professional and quick to help us. – Dawn V.
Dr. Kuonen was able to find the problem right away after months of visits to another doctor and hundreds of dollars spent for nothing. My cat seemed much more at ease there. He is usually quite aggressive but not with this Dr. He cooperated like he knew she was not going to hurt him. It was great! – Cheryl P.